The Greatest Spiritual Teachings of All Time Return to Modern Times! This is a special Analysis-Article regarding a Major Work of Michael Jackson, which has been taking place in the early 90´s in a very crucial timing. 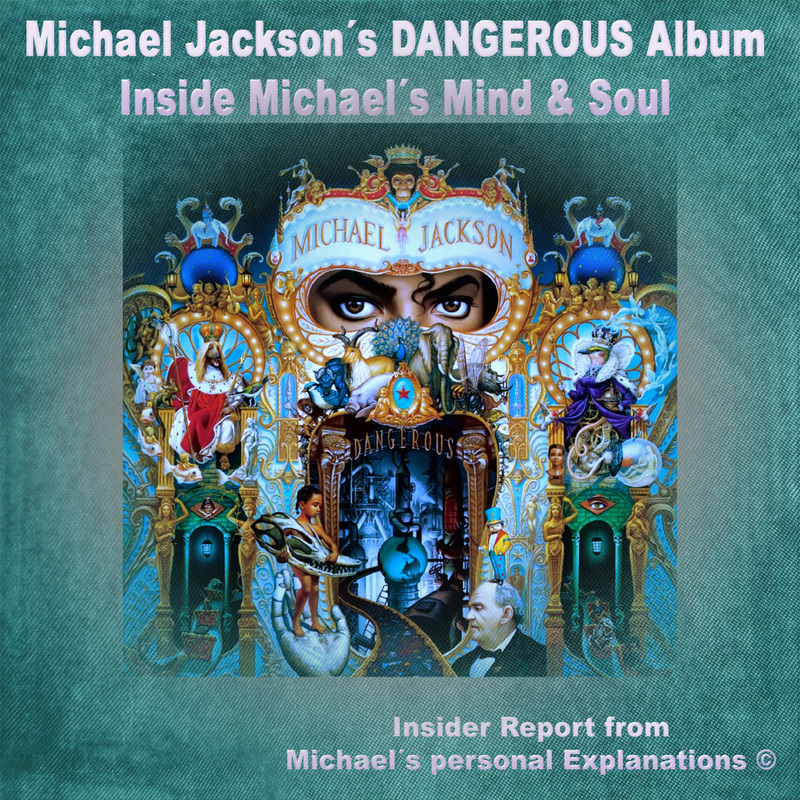 The Theme of this Album is returning once again into the hot debated Legacy topics, and this Article contains Insider Information from Michael directly, relating to important Issues in this time and during this Album Release- and the false Accusations which were MADE UP while Michael was ON THE DANGEROUS TOUR. So, I would ask all the readers who want and care, to please share this Link so the Information can go around and expose Truth. Now, you see the symbols in this Teaser. We need to jump real quick to the Future, to the HIStory Album to make a connection here that is important for your understanding. There is a similar sight, with the stick-figured dark empty trees and the “dangerous visual looks” in the Intro of the HIStory Tour Animation, where Michael flies with a Space Rocket from another “Dimension” to the Planet to do his “work”, fixing problems, healing, etc. I hope you saw the “problematic” part of the locations he flew through. This is the link to the Dangerous Teaser from few years prior. Look closely at the Screens on the HUGE GOLDEN OBELISK Michael flies around. You will see in general many ancient Egyptian and Black History Elements. Michael Jackson said, that he had to go to extreme lengths, to safely guard his finished works for the Release of this Album on it´s way to the Pressing Plant for Physical CD Distribution. He booked a private jet for the finished Production recordings, and hired especially bodyguards (multiple)- to protect the CD on it´s way. He said that he would rarely speak to anyone, not even friends, about his plans and promotional ideas linked to his works, prior- just to make sure nobody could interfere. In the time right before this Release began, a lot was happening in Michael´s life, on a private basis not visible in public. Michael had quite a few powerful “friends” and contacts due to his work and position and this whole industry with it´s events, invites, and many sharks swimming around you if you are in any way successful. Some of these friends, which he thought were friends, were initiated by Michael in private and personal settings into his film visions. He had many film project ideas, roles he wanted to play himself, ideas he wanted to direct himself, and a detailed brand vision reaching from a Logo for the envisioned “Film Production Company” and the style and brand of films it would focus on. Including Cartoons and Animation, big time. Michael said, that many tactics and things he never noticed earlier on in his life and career, when trying to approach his film passion. Later on, around exactly this time, something happened which set off a huge attack and personal war on Michael. For him, he said, when he found out that some of his big Hollywood-“friends”, he had trusted and loved and all this time prior, shared his visions with for support, so all together can succeed and be happy, turned around and STOLE his ideas, canceled film roles he was promised and training his acting skills for, such as PETER PAN (Film Production he was promised the Role for, before suddenly being replaced). The core of the set-off, was the exact topic of ANCIENT EGYPT, and his Film Vision which later became only a Short Film named REMEMBER THE TIME, for this Dangerous Album. Michael said, he originally planned a full Motion Picture based on this Vision, a Film featuring Black Actors and Actresses, depicting Beauty and inspiring the Black Community to re-discover their inner and outer Beauty and History. True History. He wanted to create a never-before seen, authentic and positive depiction of Ancient Egyptian Spirituality as well. But when he naively and excited like a little Boy told his Hollywood friends about it, they changed on him. Dropped the friendship. Stole his Logo and Film Production Company ideas. 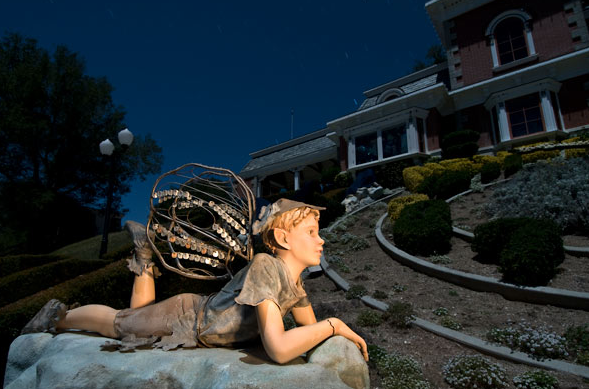 Canceled his Peter Pan Film Part (Leading Role), and HELL BROKE LOOSE IN HOLLYWOOD. Always remember, that all this was going on, RIGHT AFTER the dispute with these Hollywood folks, and BEFORE any FALSE Accusations and Allegations and a global Tabloid War on Michael. If you think, Michael Jackson was the type of guy to let people push him around, in his work, then you must´ve been living somewhere else than this Planet and not witnessing his bold works. So, if someone would try to bully Michael, intimidate or insult him, especially within racist context, he would reply back in public in his work. Not by giving interviews, not by gossiping. In his work. This is why, it is so simple and complex in the same time, the truth is clearly put out there by Michael in his style, from his heart, in his works. But the tabloids and those types of jealous people spin so much hatred and lies, literally trying to brainwash people for years and years with false information AGAINST Michael´s influence, brand, personal truths and his work´s message, as a main target of course. So, what Michael did, was typical Michael. He did his Film Vision, in their face like a slap “I do what I want! This is my heritage and my freedom as a Black Man to do so!” and he hired John Singleton to direct it in a Short Film Format, which became REMEMBER THE TIME. He put much of his vision, summarized, into this project. He did all the Black Themes in this Album, while the Tabloids kept spitting lies and accusing him falsely of things like “Michael Jackson doesn´t want to be black and bleached his skin!”, “Michael Jackson wanted little white Boy to play him as a Boy for Pepsi Commercial”, “Michael Jackson does not like black women” and so forth, basically, the EXACT OPPOSITE of the things that he was currently back then advertising and publishing projects about. “I’ve seen lawyers who don’t represent me and spokespeople who do not know me speaking for me. Michael just kept going, constantly having to ignore hurtful lies and insults in full public around the World, daily in tabloids, mocking even his skin disorder. But he kept going. That is what I call Iron Will. Keeping the Faith. Remembering the Truth. Black or White, it does not matter, once you understand what LOVE & EQUALITY is about. That was throughout Michael´s life always his inner soul´s belief: All beings have equal rights. Beings, not just humans, but also animals and nature. 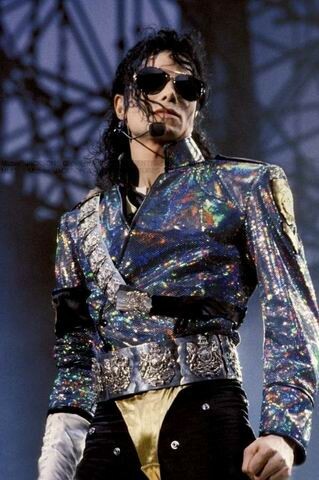 Michael cared about every living thing´s rights. And then, he went further and did the BLACK OR WHITE Short Film, using back then newest video-metamorphosis/morphing technology as the very first Artist actually, when at the end sequence the different people of all races and genders and looks morph into each other. This was Michael´s “attack declaration” to the people who stole his ideas and showed him racism in his face prior. He integrated writings, which are NOT VISIBLE ON THIS LINK, we chose an HD Footage, but you can look it up and you will see the original writings on the car and glass door window Michael crushes, saying KKK and racist slurs. He “crushes racism” and dances in a style expressing a demonstration of will. He screams and makes with that the ROYAL ARMS Hotel Sign fall and get destroyed. Think about the symbolic visual message of the “Arms”, as in weapons, as in an elbow mentality, as in expressing the meaning of people discriminating against you, cutting your rights etc. It didn´t take long, as he kept going and going strong, before DURING HIS DANGEROUS WORLD TOUR, these demonic false evil accusations arose suddenly as a form of “fighting him and trying to bring him down and turn public against him”. This battle is not over yet. This entry was posted in Defeating Darkness- HEAL THE WORLD ©, IsIs- Susan Elsa-Archeia Faith ©, MADE IN HEAVEN: A "Living" Project (Cartoon & More), Michael & Susan: Resurrecting the MYSTERY SCHOOLS ©, Osiris Un Nefer - Michael Jackson- Archangel Michael ©, THE TWIN EYES: INTERACTIVE VIRTUAL COMMUNITY 2012... ©, TWIN EYE Mystery Schools: MAGIC CORNER, Twin Soul Sciences ©, Uncategorized and tagged Archangel Michael vs. Devil, Black or White: We are One and the Same ©, MICHAEL JACKSON 777, Michael Jackson and Lisa Marie Presley: Soul Mates & Soul Family ©, Michael Jackson and the Start of the Malicious Tabloid War, Michael Jackson Film Visions, Michael Jackson HIStory Tour Teaser: Important Message from Michael © 777, Michael Jackson Official Twin Soul Flame Blog News ©, Michael Jackson planned New Career as Film Director, Michael Jackson secret Ally 2007, Michael Jackson Twin Soul Flame Insider Information © Dangerous Album Themes, Michael Jackson warned about Power of Media Manipulation, Michael Jackson worked with Film Director David Lynch for DANGEROUS ALBUM TEASER 1993, Michael Jackson: Battle against Racism, Michael Jackson: Because Eyes are Windows to the Soul and Mind... © Susan Elsa 2011, Michael Jackson: Dangerous Album Background Information Article ©, Michael Jackson: Important Insider Info for MJ Fans - PLEASE SHARE, Michael Jackson: In Depth Mind behind Dangerous Album, Michael Jackson: Information Wars going on - INSIDER INFORMATION HERE, Michael Jackson: This battle is not over yet..., Michael Jackson: Unfinished Film Dreams and Visions ©, Michael Jackson´s DANGEROUS Album: Inside Michael´s Mind & Soul ©, Michael Jackson´s Dangerous Album: Insider Information ©, Michael Jackson´s Film Passion ©, Michael Jackson´s REMEMBER THE TIME Film Vision ©, Michael Jackson´s Remember The Time: FULL FILM VISION ©, TWIN EYE Mystery Schools: Explaining Michael Jackson Phenomenon (Osiris) ©. Bookmark the permalink. Awesome! and interesting post.I have a question though. What does the monkey on top of MJ’s mask mean? Is the monkey representing MJ being crown as the King of Pop? And why did he use the monkey? Well, there is a lot of Animals on there, which are mainly AFRICAN ANIMALS, and Michael had also his famous Monkey, which he considered a Friend. The monkey has been used in many ways in human language for insult and here Michael places the Monkey as a King of the Animals, because of the Intelligent Thinking and Mind. There is lots of Science Research on that you might want to look into 🙂 Monkeys are super smart. There is also the 3 MONKEY imagery, with do not hear, talk or see, and this was a subliminal way from Mike to reverse that as he speaks up on this very Album- King Style. You said Michael had his famous Monkey who he considered a friend. So are you saying that’s why MJ chose to be a monkey because of his pet friend Bubbles? You also stated that the monkey has been used in many ways in human language for insult. Do you mean people were cruel to the monkeys such as insulting them? First of all, you know what is funny? The first link is saying “Illuminati Symbols” which translated means “Symbols of the Enlightened Ones” actually, and the Symbols are of the Good Ones from Egypt mainly, namely Osiris, which Michael represents mainly throughout his Dangerous Album Works. SET/SETH is the jealous, evil brother, you can also call “The Ghost of Jealousy” which Michael refers to in GHOSTS. Michael is NOT representing HIMSELF though as the Monkey, but it is a subliminal way of expressing “evolution” meaning symbolically here, the animal that is by humans degraded a lot, but in the same breath being called “the closest relative of the human being” in the flesh, being “elevated, respected, loved, and crowned king”. 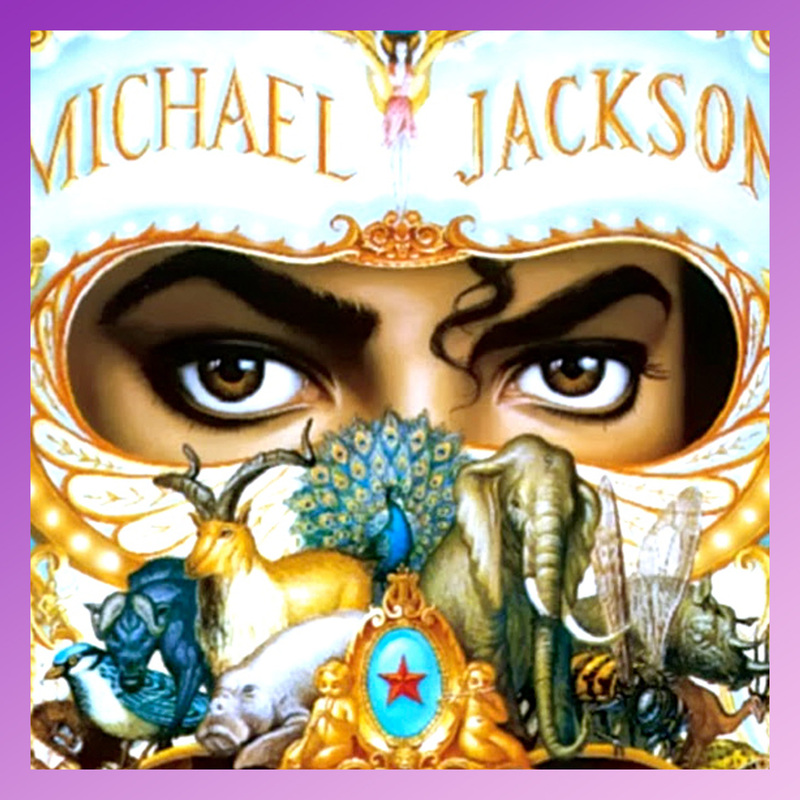 Based on the whole themes Michael had in mind the whole time for the overall concept and message, he chose to show the Monkey as “The King of the ANIMAL KINGDOM” and not the Lion as usually depicted in such an expression visually. Because the Monkey is smart, because of the Brain, the Mind. 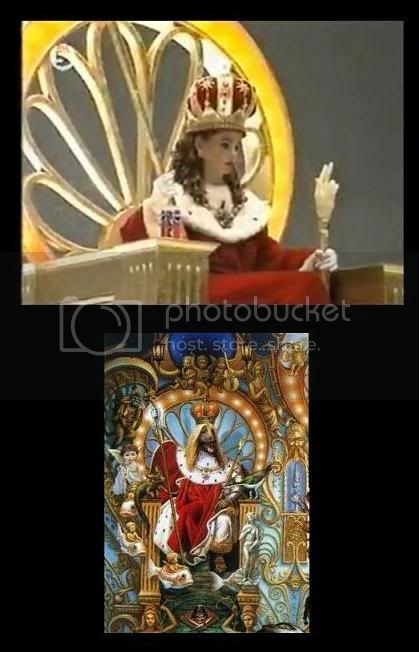 Regarding the Dog King and the DREAMS Pepsi Commercial Queen wearing the same outfit and crown, well this is pointing at the Queen of ancient Egyptian times, Osiris wife named Auset/Isis. This is also a typical Michael, spiritually resonating channeled element here by the way, where he connected multiple layers of meaning. He was just overall being honest in his art and doing his work from deep within his soul. Dot 1: The Sirius Star, also called “The Dog Star” and the Dogon Tribe focused on that, and Michael using the term all over his Songs over many decades. Dot 2: The Dreams of the Mystery Woman he feels like he is chasing, not seeing clearly, appearing, disappearing, being in some type of Desert, sitting on a Throne. Dot 3: The Dog King is originally Osiris, Michael here meaning himself. 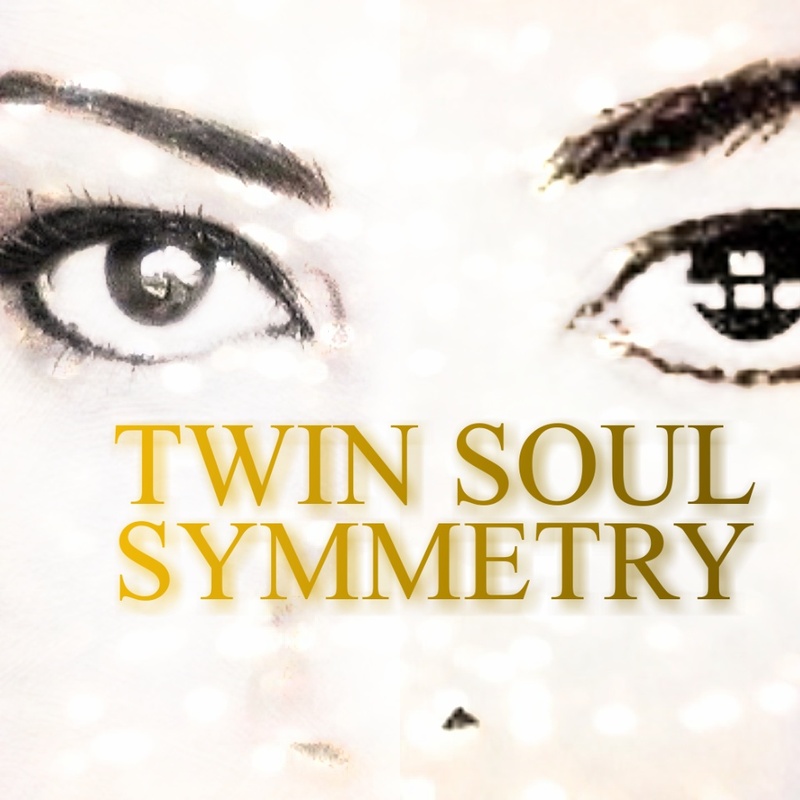 The Queen wearing in the Dream sequence the same, means, she is being ONE with him, the same being/soul, the other half. It also refers to ancient Egyptian rumours about ancient Queens haven taken over the rule over the Land and disguised themselves as the male King, after their husband, the true King, died. 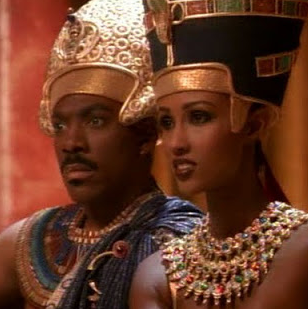 Especially in Nefertiti´s Story, this is a rumour, another figure Michael directly placed clearly into the short film works for this Album in REMEMBER THE TIME. 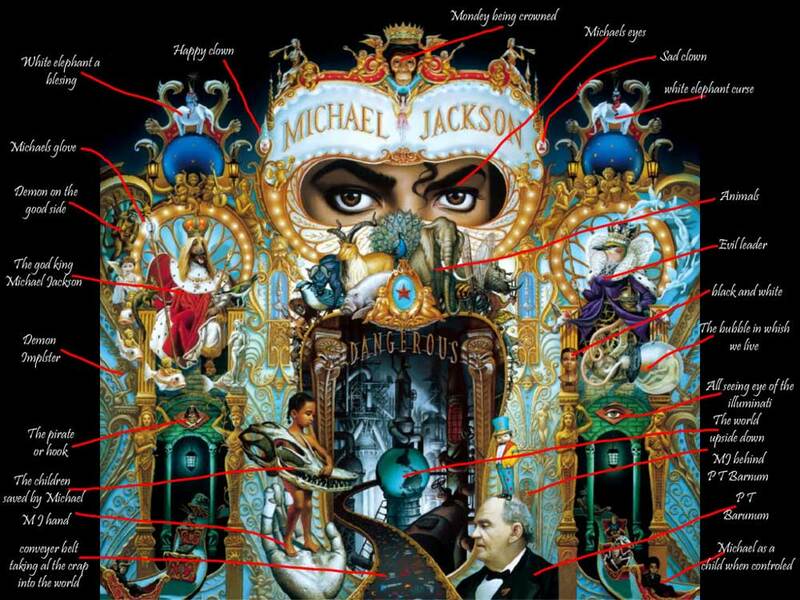 That´s a little bit of an insight into the complexity in completion within Michael´s mind at the time, and what he was going through in thought process fine tuning his concept album “Dangerous”.